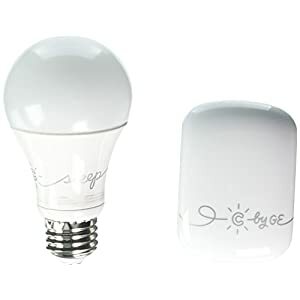 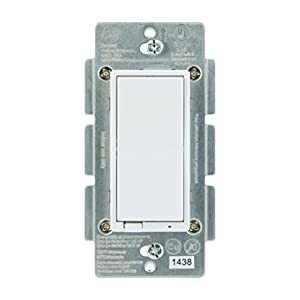 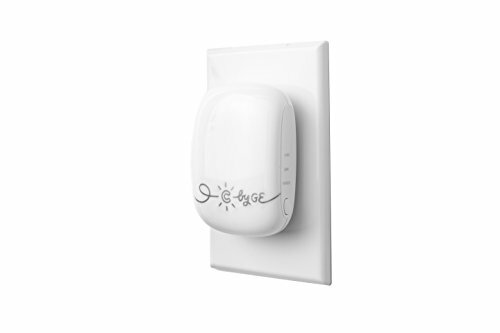 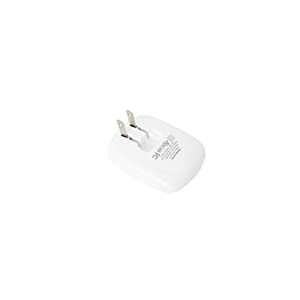 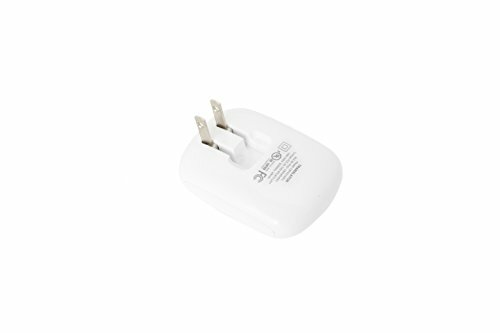 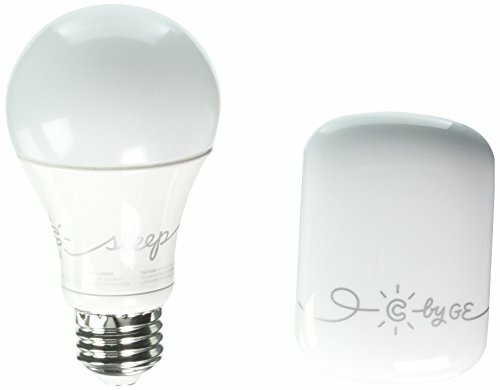 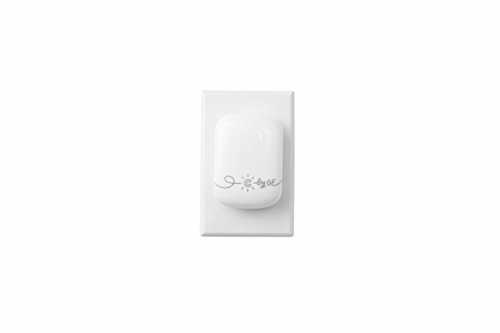 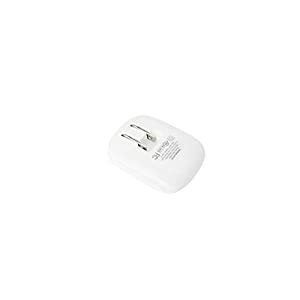 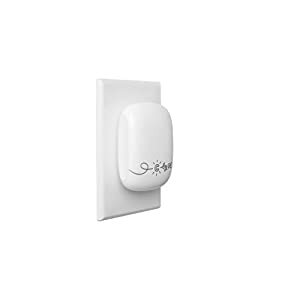 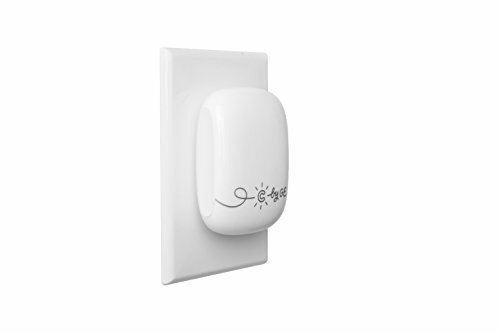 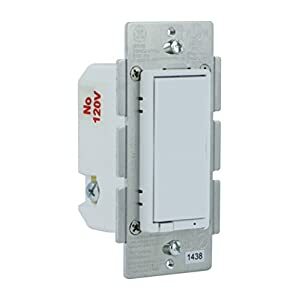 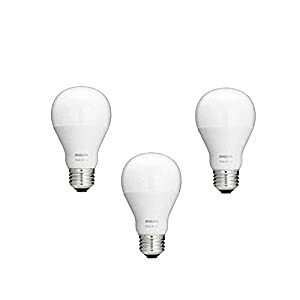 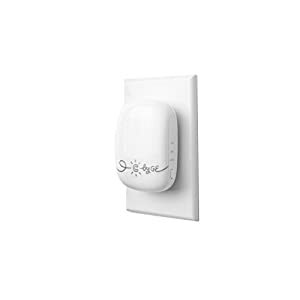 C- sleep starter kit by GE Lighting. 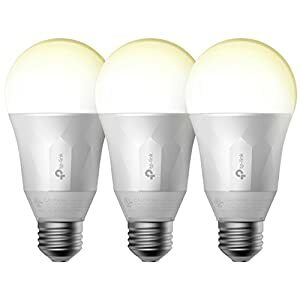 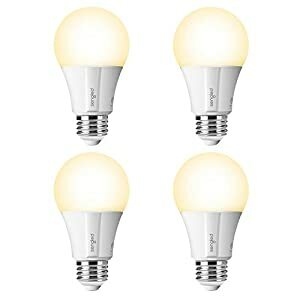 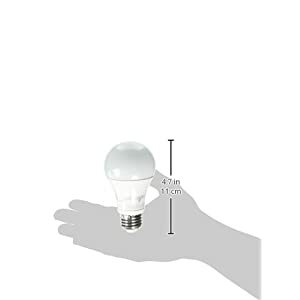 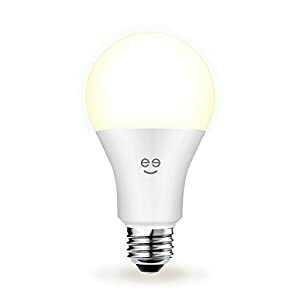 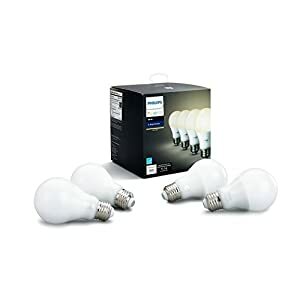 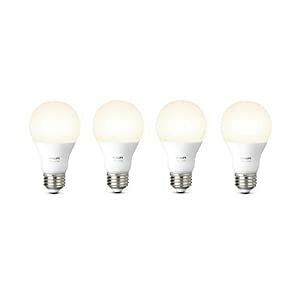 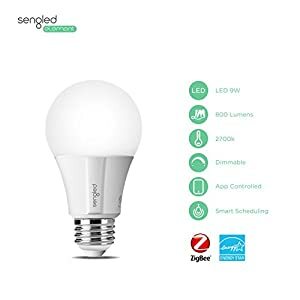 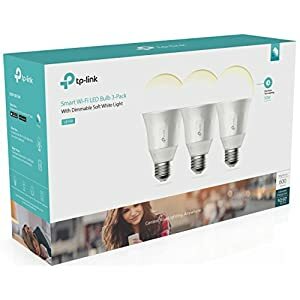 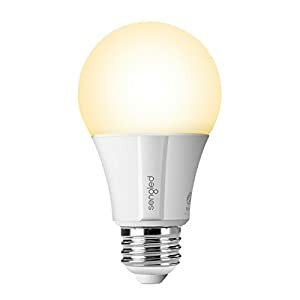 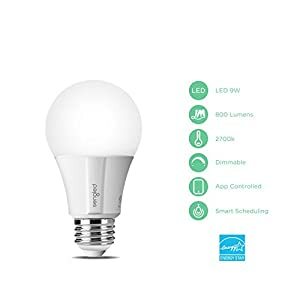 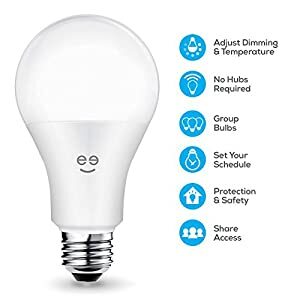 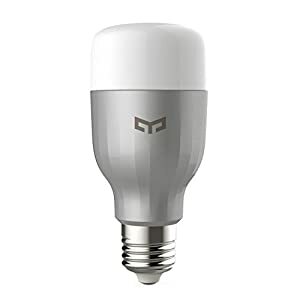 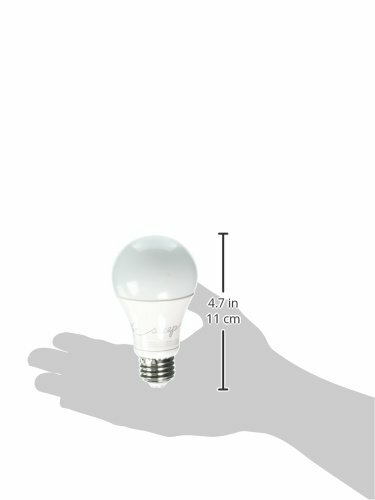 The every day LED light bulb that does more so you can too! 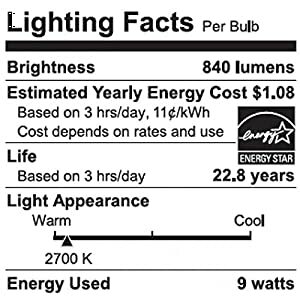 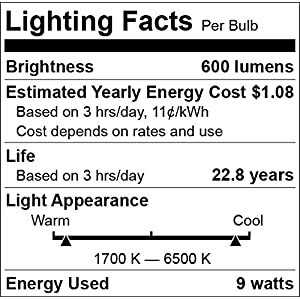 optimal light, controllable and lasts 20 years.